Jamaal Eversley, born in 1988, hails from Randolph, MA. 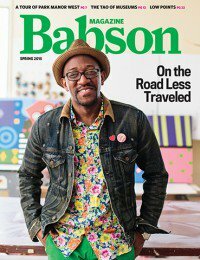 With a business degree in hand, from Babson College, he has decided to chase after his dreams and passionately pursue his talents as an eccentric abstract artist. He strives through several mediums to achieve rich vibrant pieces conveying color harmonies between the line of being soothing or exciting. Itʼs all about the bold colors and capturing the effect they have on the viewer. With that said, Jamaal is determined to intertwine business with the arts in order to better serve the community.